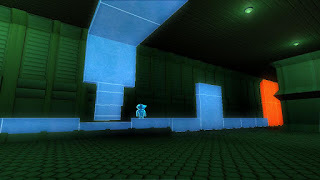 Narbacular Drop is an environmental puzzle game in a fantasy setting, where the player navigates a dungeon with two interconnected portals. 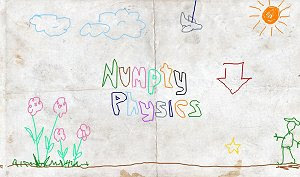 From the makers of Portal. 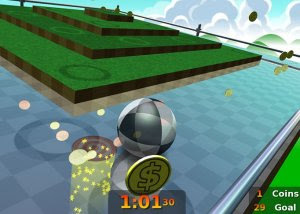 In Neverball, which includes Neverputt, a hot-seat multiplayer miniature golf game, you have to tilt the floor to roll a ball through an obstacle course before time runs out. 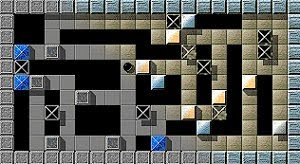 Oxyd is a free puzzle game where the player controls a black marble and has to navigate a landscape where there are Oxyds (oxygen generators) that are now shut tight. 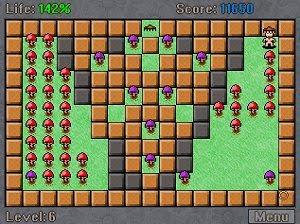 Pakoon III is the fourth game in the Pakoon "trilogy". Help the chicks escape the slaughterhouse. 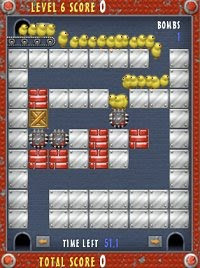 There are many levels to explore and each one has a puzzle for you to solve. 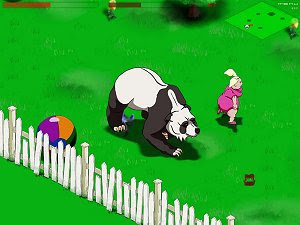 Panda Rampage is exactly what the name says: a panda is on the loose and going on a rampage. Worse still, he devours most things in his way, including humans. 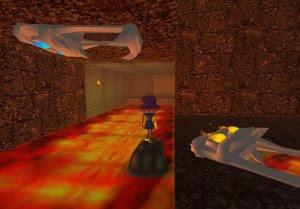 Pandora’s Gearbox is a puzzle game where you’re trying to get a ball though a machine to the finish area. 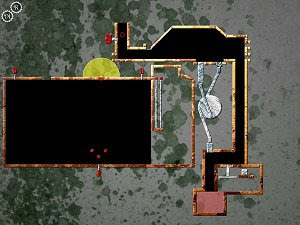 You can’t see into the machine, so you have to guess what’s inside. 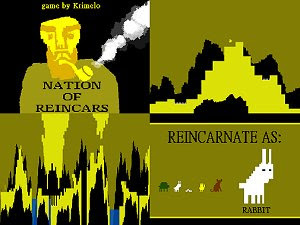 From the DigiPen Institute of Technology and Great Games (we added that last part) comes Perspective, another brilliantly experimental and free PC game. 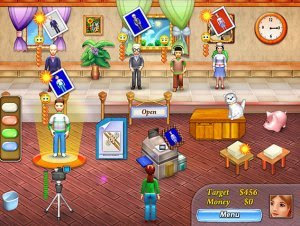 In Photo Mania, you can make your dreams of becoming a photographer come true. Use your earnings to buy pretty backdrops and fancier photo equipment.